I am a member of the Collective Bias® Social Fabric® Community. This shop has been compensated as part of a social shopper amplification for #CollectiveBias and its advertiser. All opinions are honest and are my own. 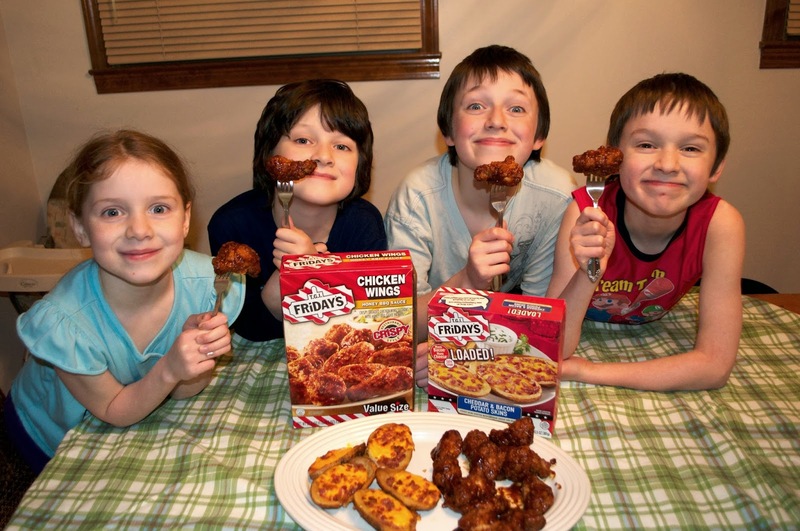 Game Day is coming up fast and the Coller kids are picking out their appetizers and snacks! Grandma Brenda is here visiting so we want to make it an extra special time. 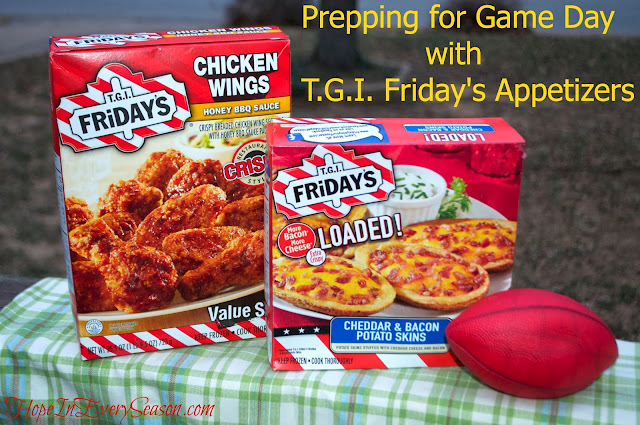 Tonight we sampled TGI Friday's potato skins and chicken wings to see if we might want to add them to our big game lineup---food lineup, that is! 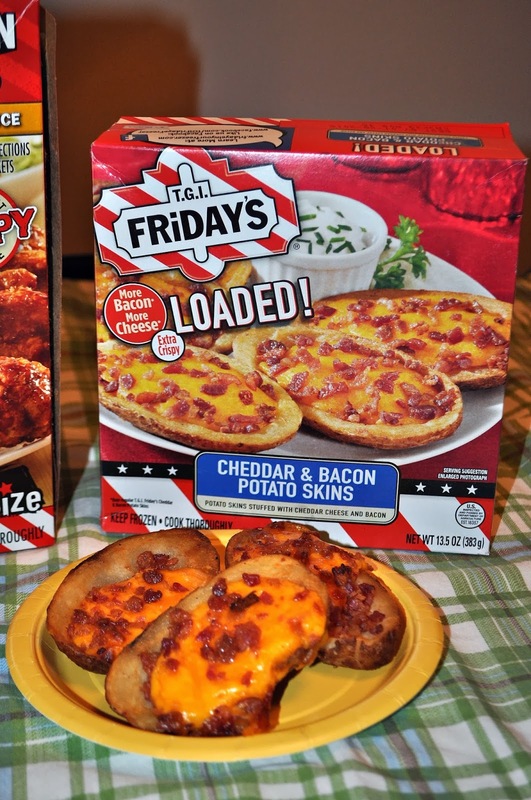 While shopping at Walmart earlier in the week, I picked up a couple boxes of TGI Friday's appetizers: Honey BBQ Chicken Wings and Loaded Cheddar & Bacon Potato Skins. They were really easy to find in the freezer section marked, "Snacks & Appetizers". 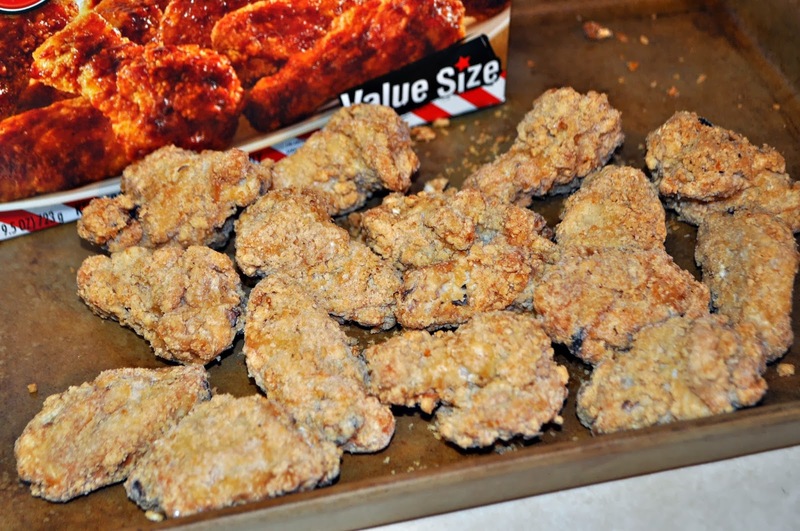 My husband had tried the wings before and said they were awesome. None of us had sampled the potato skins before tonight so we were really looking forward to it. I love cooking frozen food on my stoneware pan because I don't have to flip it half way through it's cooking time. I can just load it up and let it cook until it smells done! 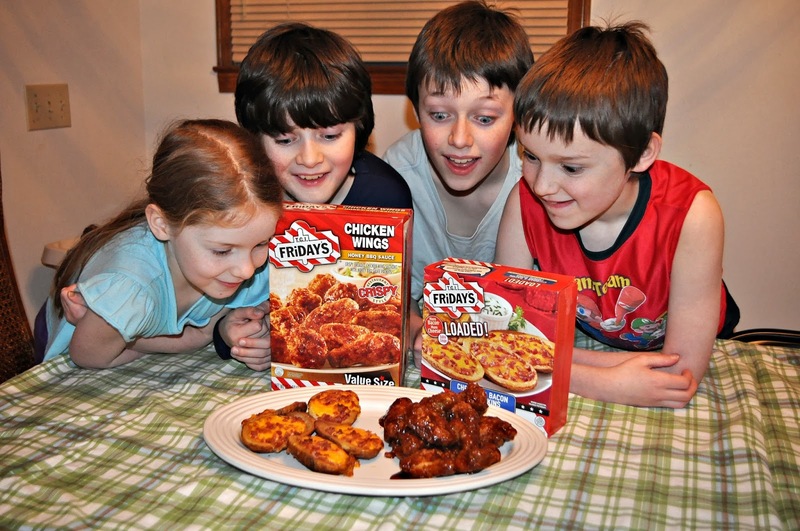 I like how these wings cook without the sauce, and then the sauce is added afterward. Less messy clean up for me! 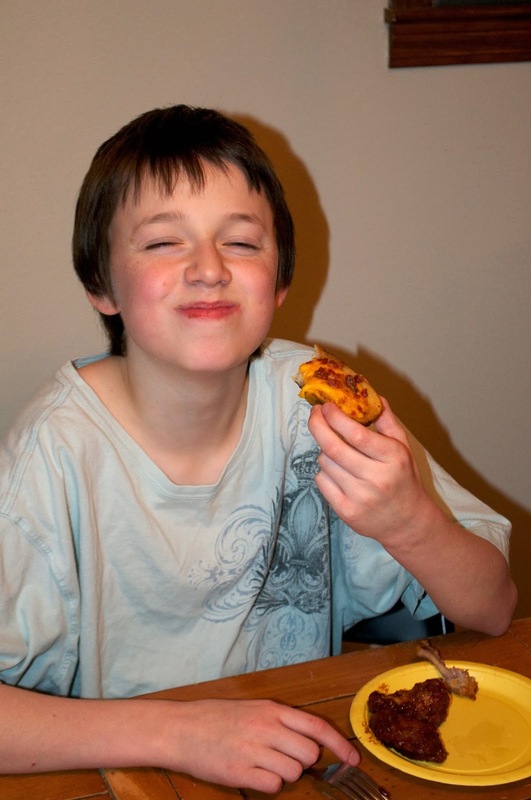 I was surprised by these yummy stuffed potato skins: moist on the inside and crunchy on the outside---perfect! Think you might want to try a sample? Check your local Walmart to see if there's a demo going on. The T.G.I. Friday’s demo is happening at Walmart stores between January 30th and February 2nd. It didn't take long to cook up our plate of snacks. Good thing too, because these guys (and gals!) were ready to dig in! Several of the kids commented on how great everything smelled. Sometimes when you're the oldest in the family, you find yourself actually having to go last. Lucky for Lynzie, her brothers were gentlemen and made sure she got a plate of game day appetizers to try out too! 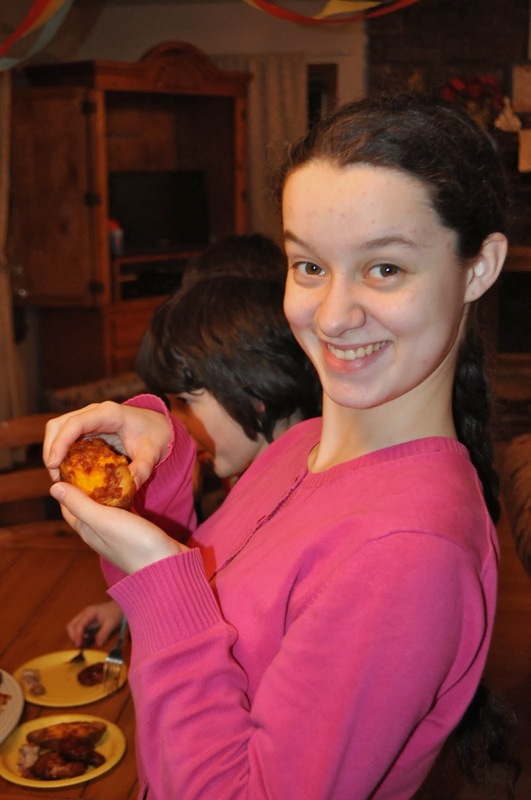 I liked how the potato skins were able to be handheld without falling apart and making a mess. I think that satisfied look says it all---these snacks were a great pick! As I was staging this photo, Michael said, "Mom, I think we should definitely get these for Sunday's game." I think so too! Let me know if you've had the chance to try some as well, and don't forget the TGI Friday's demo at Walmart 1/30-2/2. These look like fun and easy appetizers for game day! Thanks, Sarah! They were easy---and good quality too! Yep, it's definitely one that appeals to all of them! mmmmm. Can't wait until game day so I can eat more of these with these guys. We will have a fun day! Ok forget that food! Your kids are the cutest!! Can't wait for game day! Our Seahawks are going all the way!! ;) Blessings! 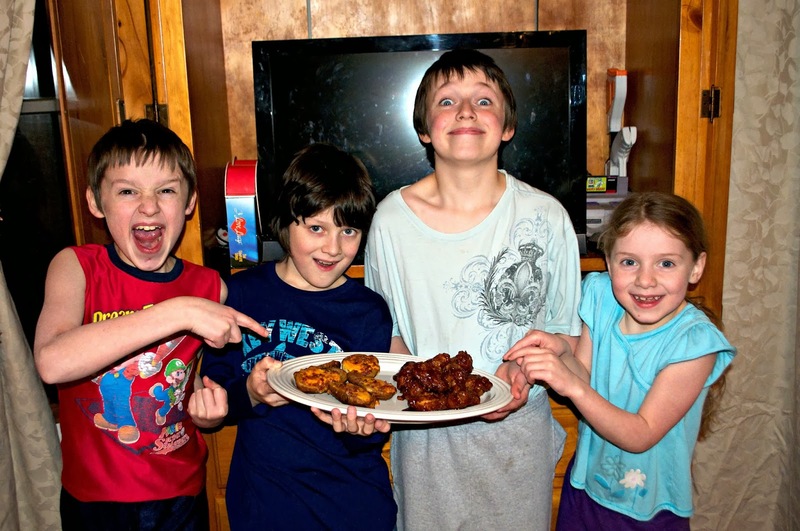 The wings look yummy and the precious smiles indicate that they might have tasted even better than they looked! 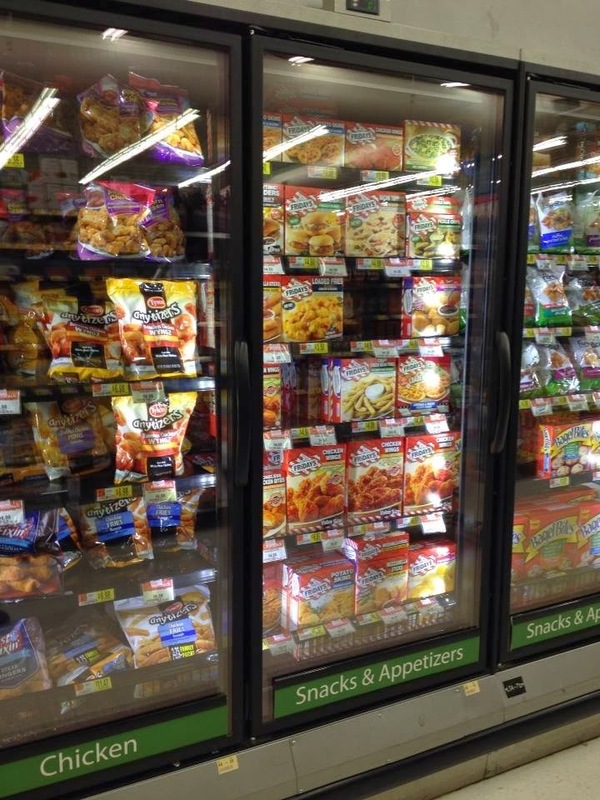 I wish we could get such easy-to-put-together frozen food in India! TGI-Friday, bring these lovelies to me! Those wings look GOOD! Your blog looks like fun..I'll have to check out some other posts. The Homemaking Party: Happy New Year!